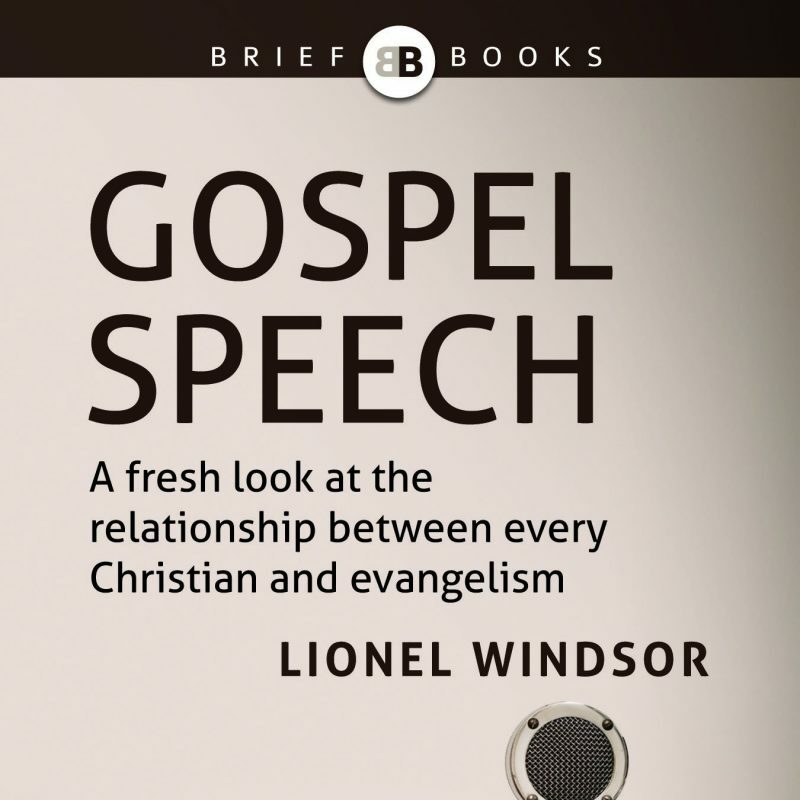 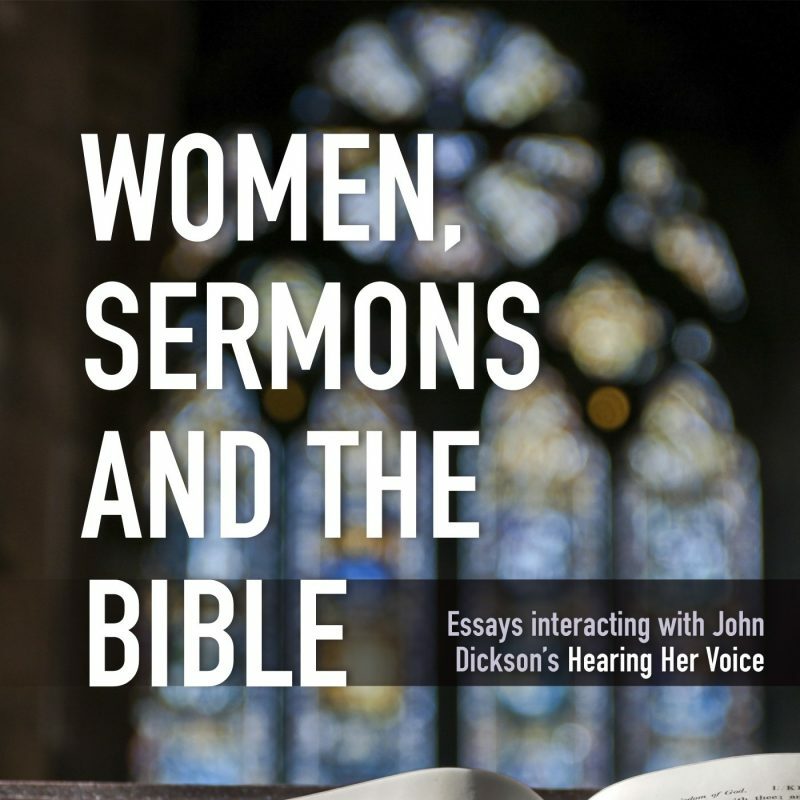 In an irenic manner, Windsor challenges the conventional readings of Ephesians and Colossians. 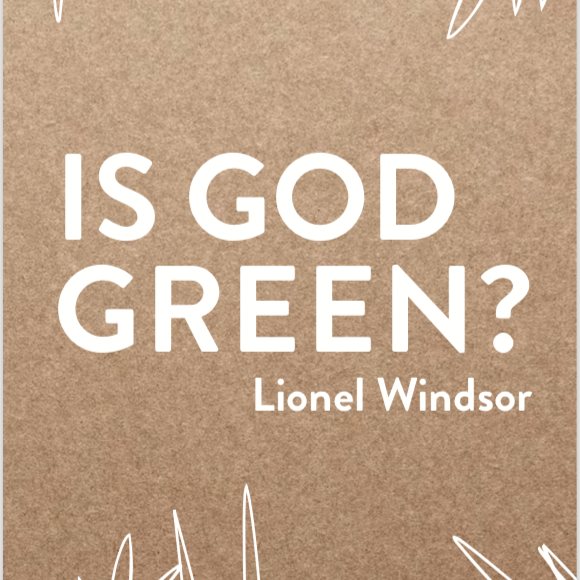 His argument is cumulative and becomes increasingly persuasive as his overall approach yields fresh and insightful readings of puzzling passages. 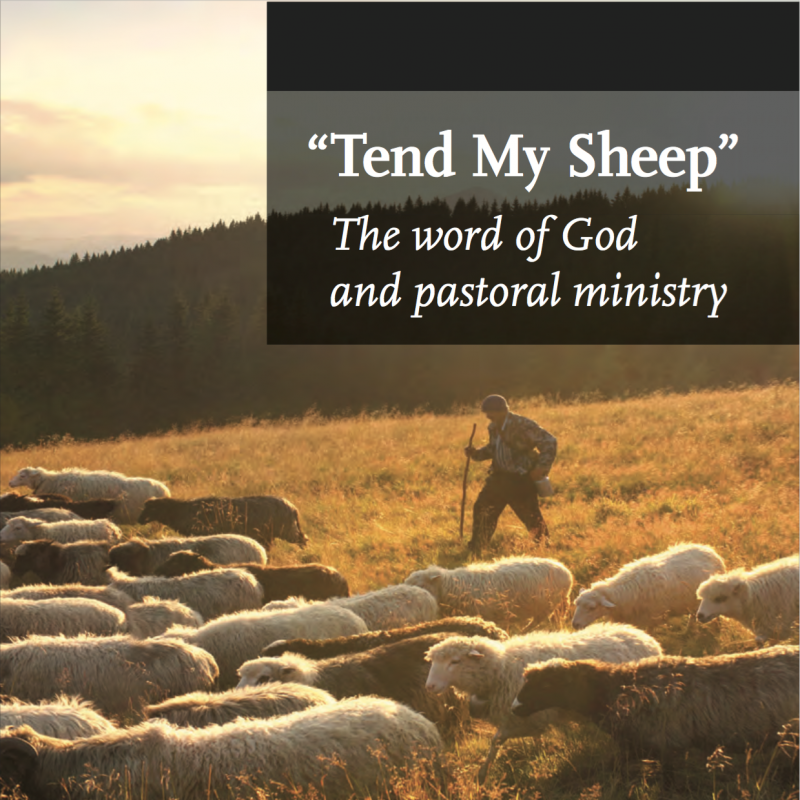 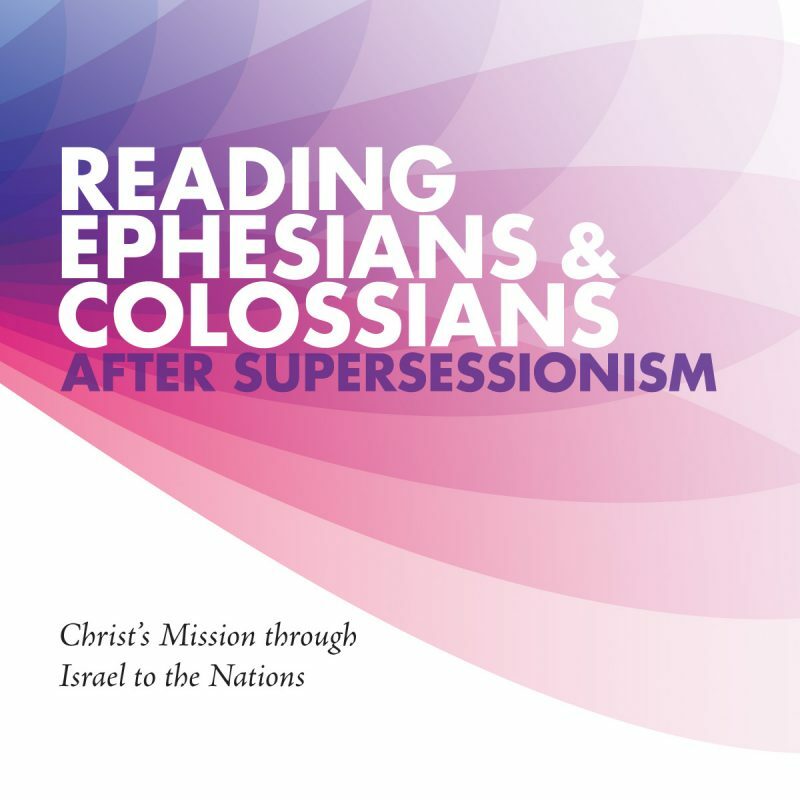 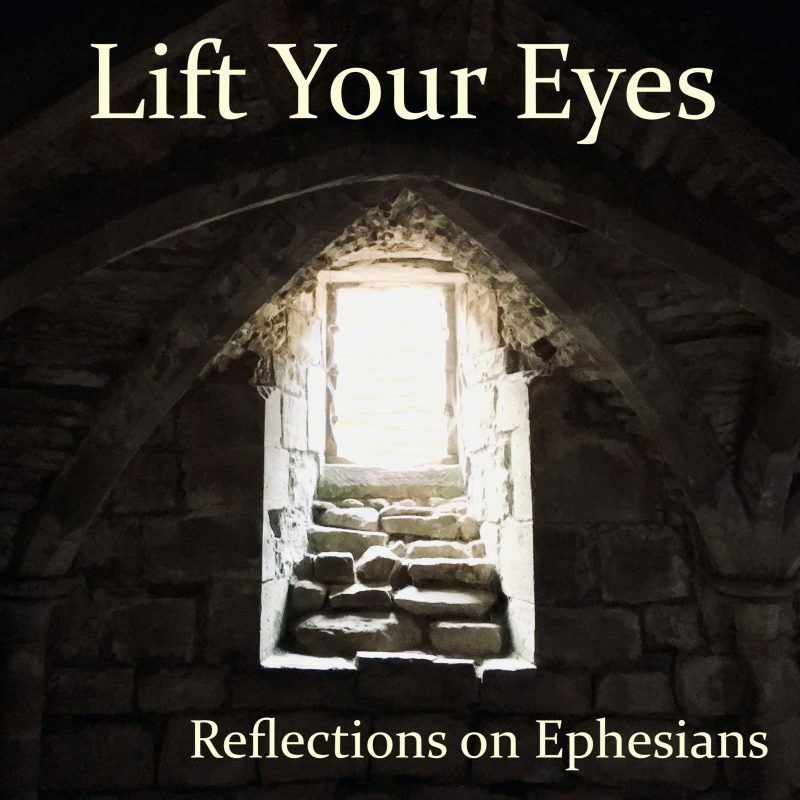 By reading Ephesians and Colossians with a different undergirding narrative, Windsor provides a satisfying coherence to the letters that seem to be more properly situated in the Jewish apostolic mission of bringing Abraham’s blessings to the nations. 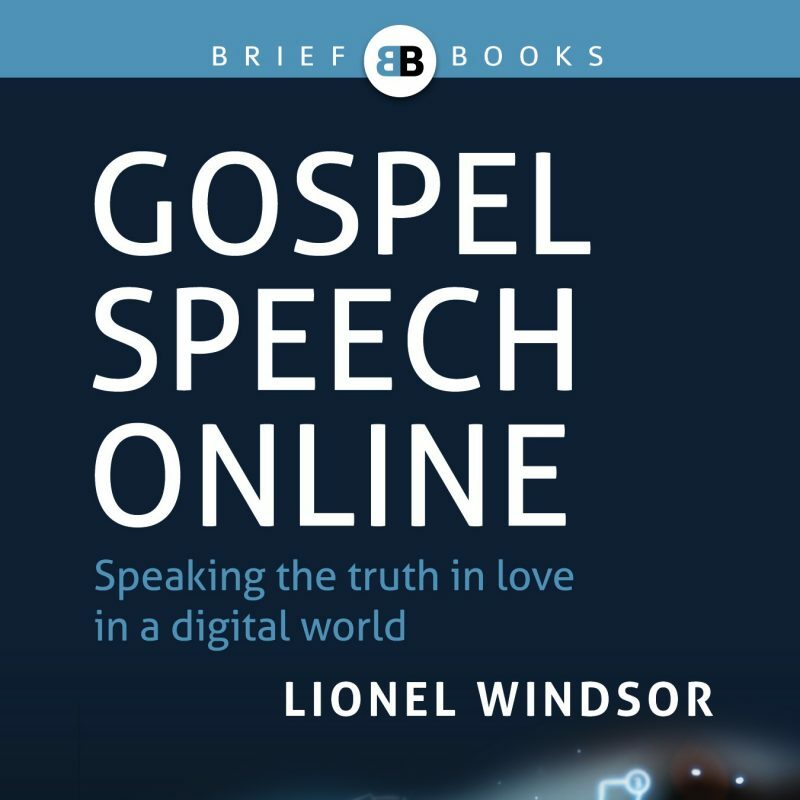 Perhaps one of the most significant outcomes of Windsor’s work is that it illustrates that most of our hermeneutical decisions on complicated texts are significantly informed by larger implicit narratives which either obscure or illuminate certain interpretive possibilities. 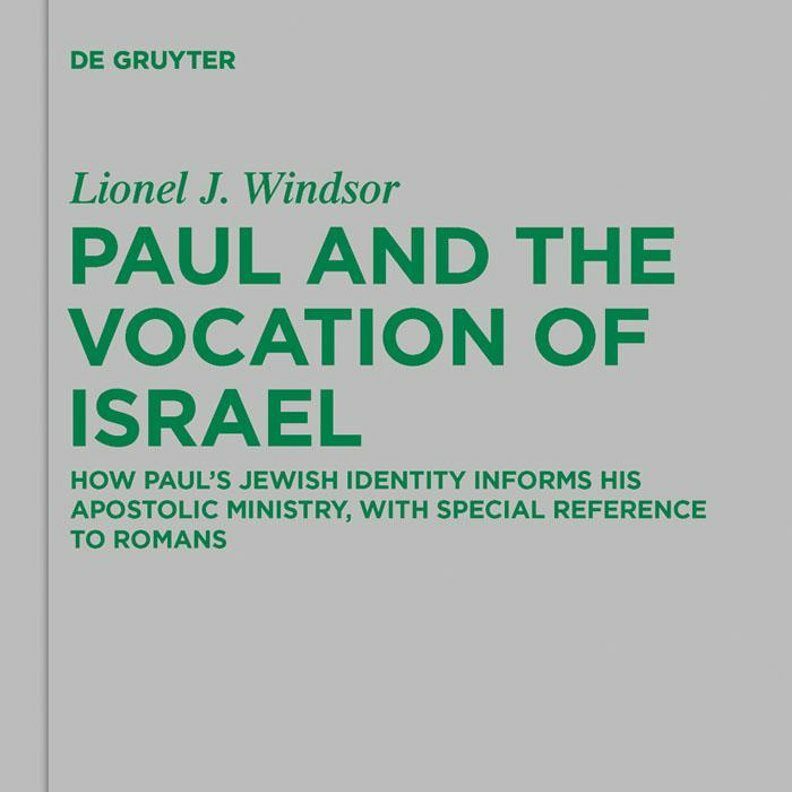 The full review is available at the Cultural Encounters website (subscription required for full access).